One of the signs of healthiness is maintaining a healthy weight. Too many people are obese or sitting at an unhealthy weight. You try and try to lose those pesky pounds, but it feels like nothing is working. One of the main reasons you’re not losing weight is because you’re looking at your weighing scales too much and reading them in the wrong way. Let’s say you’re 50kg, and you start doing lots of exercises, and you step on the scales after a month, and you’re still at 50kg. In your mind, those scales are telling you you’re not losing weight. However, this could simply be an illusion. What could happen is that you’ve actually lost a lot of body fat, and gained a lot of muscle. As a result, you look healthier, you have more muscle tone, which adds weight and cancels out the fat you’ve lost. In essence, you have lost weight. You’ve lost fat, you just gained muscle, and this isn’t a bad thing at all. Instead, you should try to measure your body fat percentage rather than your weight. This will give you a better indicator of how you’re doing. Believe it or not, but there are multiple types of fat within our body. Sometimes, the reason for your lack of weight loss is simply due to targeting the wrong fat. What you need to do, is get yourself on a diet and do exercise that targets the right fat, which is known as abnormal fat. These are the fat cells that grow in your body and cause you to gain weight and be unhealthy. There are plenty of diets out there like the HCG diet that focus on abnormal fat. 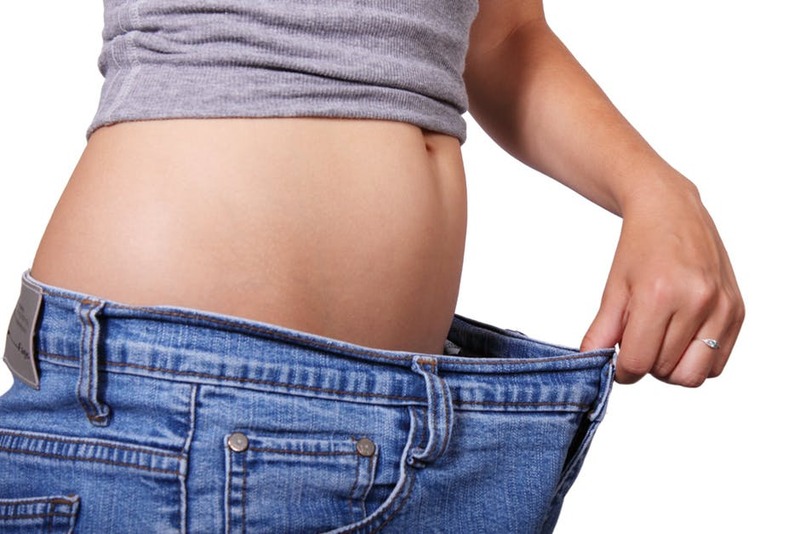 Over the years there have been people wondering does the HCG diet really work? And there is some science to back it up. However, the main thing for you to think about is that you eat foods and do exercise that targets the abnormal fat cells in your body. In essence, eat less saturated fat, do workouts that boost your metabolism and help you burn loads of calories, and you’ll start to see a difference. Stress seems to be the cause of almost everything bad these days. Would you believe it, it’s also a reason you’re not losing weight. There’s simple science behind this theory, and it’s easily proved. When you’re stressed, your body produces a chemical which is linked to fat storage. Essentially, this chemical makes it easy for your body to store fat, which makes it harder to lose weight. So, if you’re stressed, then there’s an abundance of this chemical, which makes things even worse. Try and get rid of your stress and then see how easier it is to lose weight. Hopefully, this has helped some of you realize why your weight loss isn’t going as planned. Now, you can see these strange reasons and work on preventing the from scuppering your health goals.